Get bold, delicious and wild. 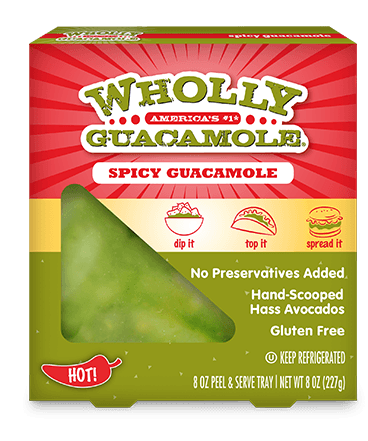 With 100% Hass avocado goodness and an extra kick of jalapeño, this dip is definitely not mild. 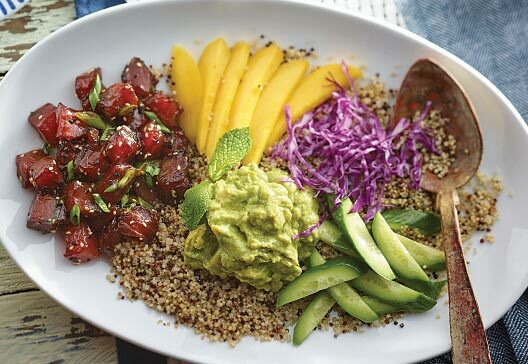 This fresh take on traditional Hawaiian poke is perfect for lunch, dinner or snack time. It's the perfect balance of sweet and spicy between mango and guac.